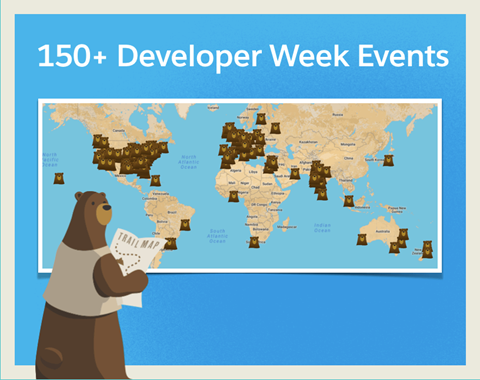 There are lots of events around the world in the coming weeks, where you can learn about the newly released Lightning Web Components. Check this post with further info plus links to your nearest event. Big news in the NonProfit/Foundation world, this week Salesforce.Org announced the acquisition of roundCorner. Take a look here for the official announcement.